It’s ironic that as I type a post on the subject of “How to transition your Summer wardrobe to Fall Style” it is like 90 degrees outside with 100% humidity. Clearly… still hot, hot summertime. But, the truth is, kids are back in school, football season is itching to get underway, and I saw my first “Welcome Fall” sign on display at my neighborhood TJ Maxx. Time to face it ladies. It will be here before we know it. And I, for one, can’t wait! It’s honestly my 2nd favorite time of year, and a close 2nd only to Christmas. What can I say?!? I am a sucker for all the nostalgia. Oftentimes I am tempted to think simply because the temperature drops a few dozen degrees that I must abandon all my summer staples and make room for fall & winter, but that is simply not the case. There are many much-loved summer must haves that will transition beautifully into September, October, and beyond. Love that summery T-shirt dress you have been sporting with sandals and sunnies since late May? Pair it with an easy denim jacket, a lightweight scarf, and when it gets even cooler, some opaque tights and some knee or ankle boots. And a simple cotton striped A-line dress gets a fall facelift with an addition of a fun sweatshirt and ankle boots. 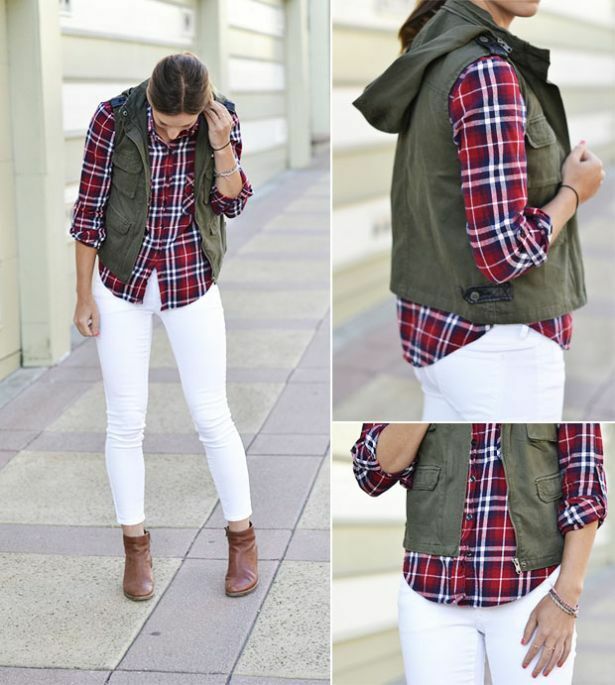 Would love to try this look this fall! I rock a maxi dress ALL. SUMMER. LONG. Love them! And I hate when I have to push them to the back of my closet never to be worn again. At least, until next spring. 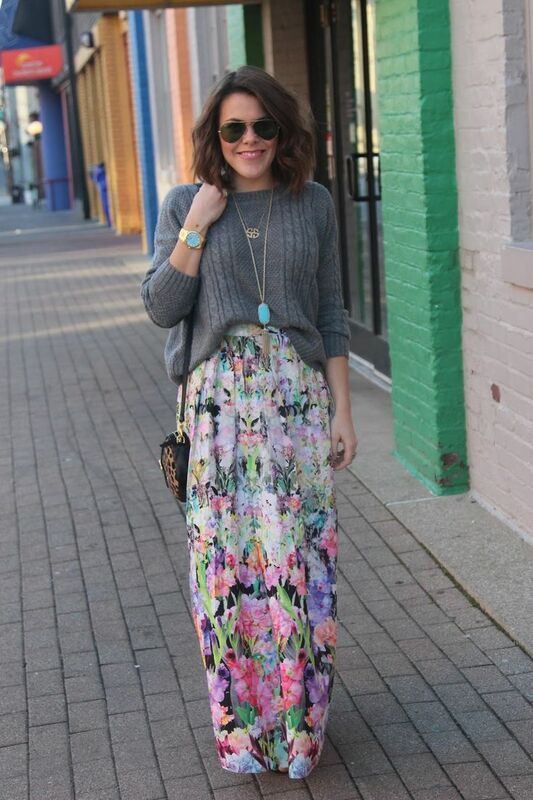 So, if I can get a bit more wear out of the classic maxi, I am all in! 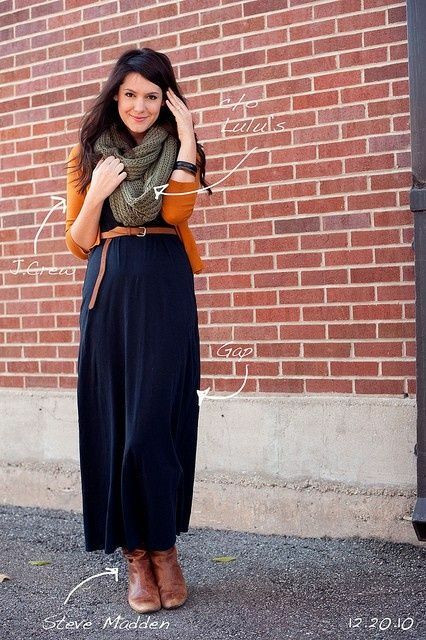 Simply add colorful cardigan, skinny leather belt, scarf, and boots! Such style! I think this look could work for patterned maxis as well- which most of mine are. And floral with cable knit sweater and flats? Yes please! And then there is always leather jacket option! And those white or lighter colored jeans you have been crushing on this summer? Don’t hang them up yet! These looks can play way past Labor Day! The perfect combos of Wear Now & Wear Later. Your fashion posts are always fun and inspiring! Fall is my favorite time of year also. So full of beauty, crisp air, and Biltmore! !